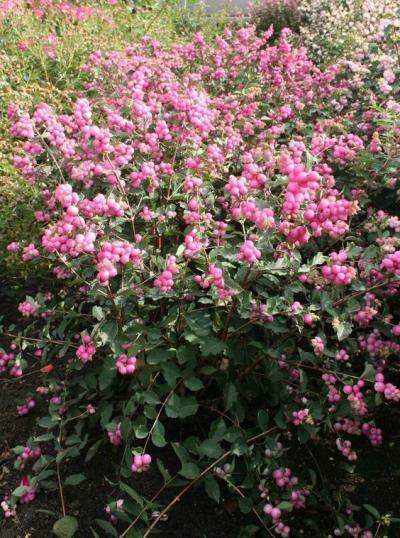 Berries add interest to the garden at a time when most perennials and shrubs are exhibiting a tired look, and as an added bonus, they make excellent cuts for floral arrangements. 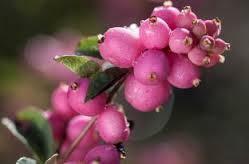 Magical®Pride is a well-branched, upright form with plump, dark-pink berries that cluster along the stems. 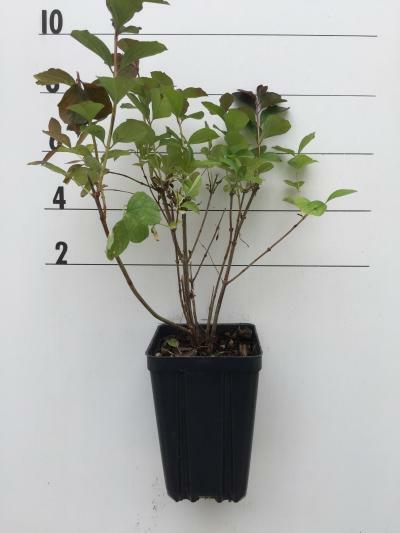 Plant en mass or use as a stand-alone specimen where needed.